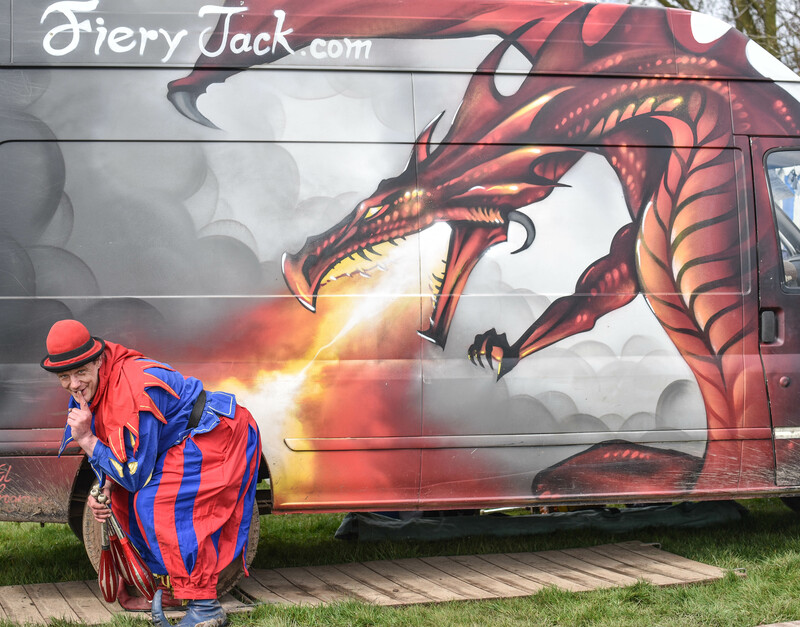 Fiery Jack cannot help spreading festive cheer and filling all with joy at Christmas time! 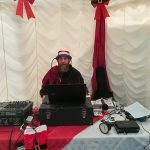 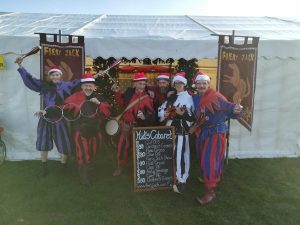 The Fiery Jack Christmas Show fills all with good cheer, working well as a solo act or as the highlight to the Fiery Jack Christmas Cabaret Tent; a yuletide extravaganza bringing the magic, sparkle plus a few flames to the most wonderful time of the year! 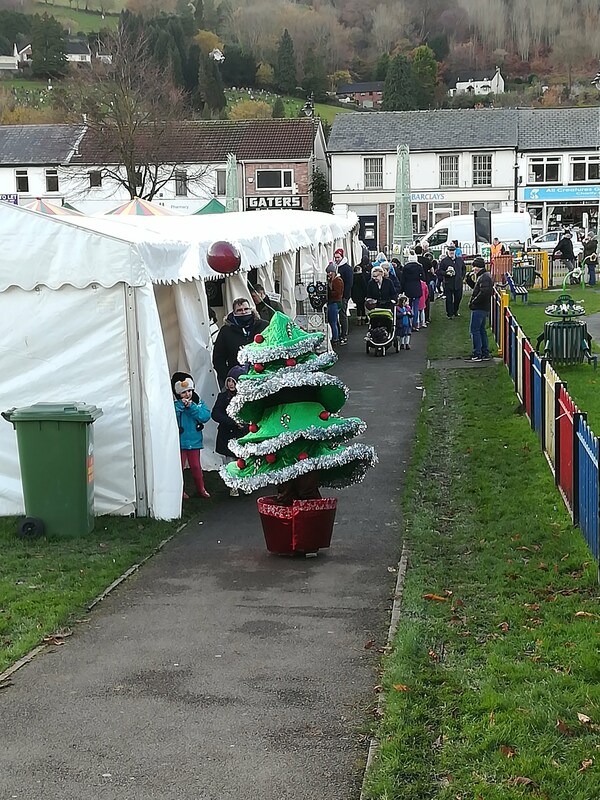 Putting on a Festive Parade? 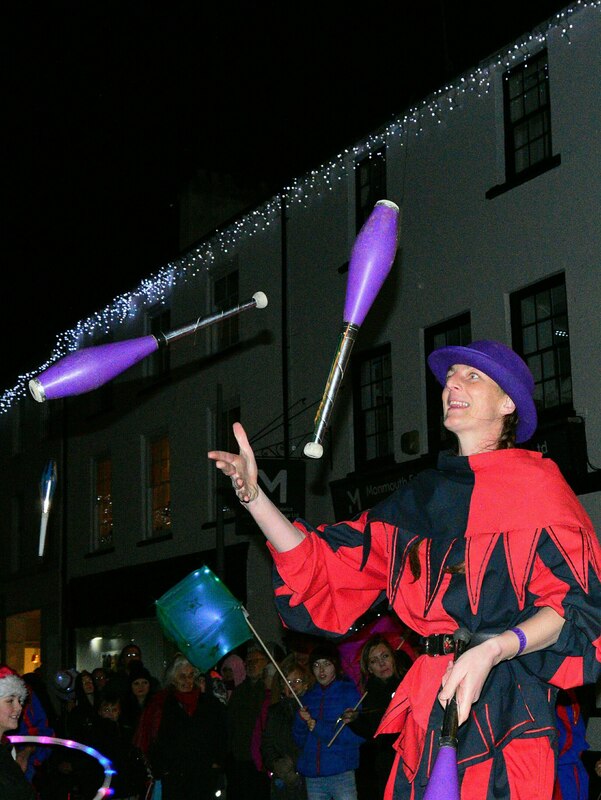 Nothing beats a classic jester to bring the fun, colour and giggles (and a good few gasps) to your festive parade. 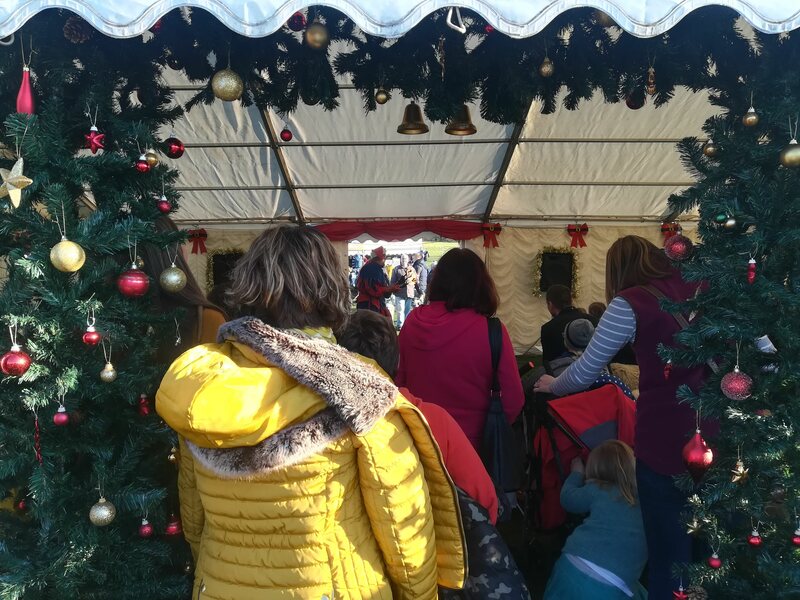 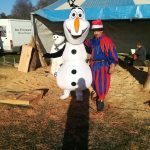 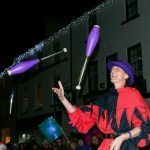 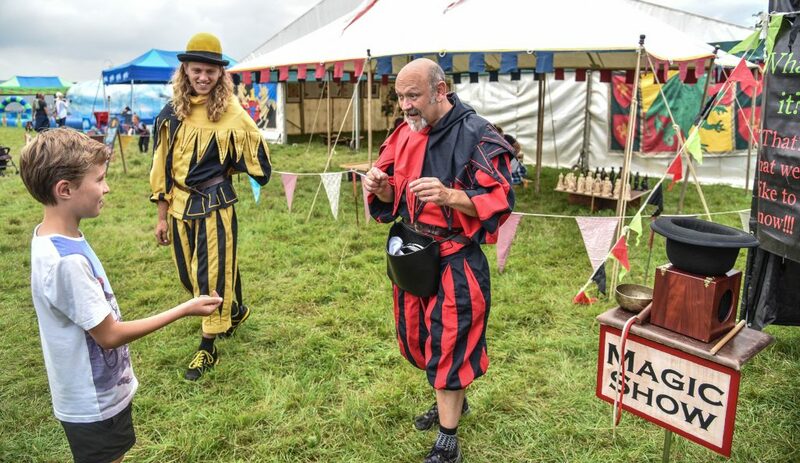 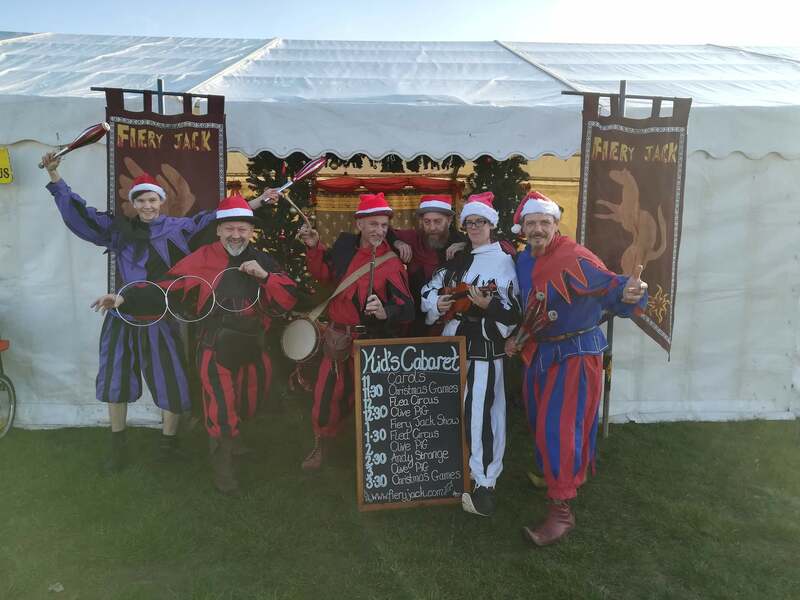 Our stilt-walking and ground-based jesters perform fully lit circus tricks, wonderful magic acts, traditional carols and more – wowing the crowds and filling all with good cheer. 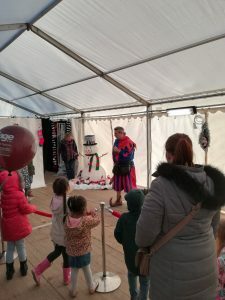 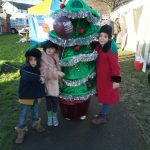 For more information on any of our Christmas Acts – please Contact Us!